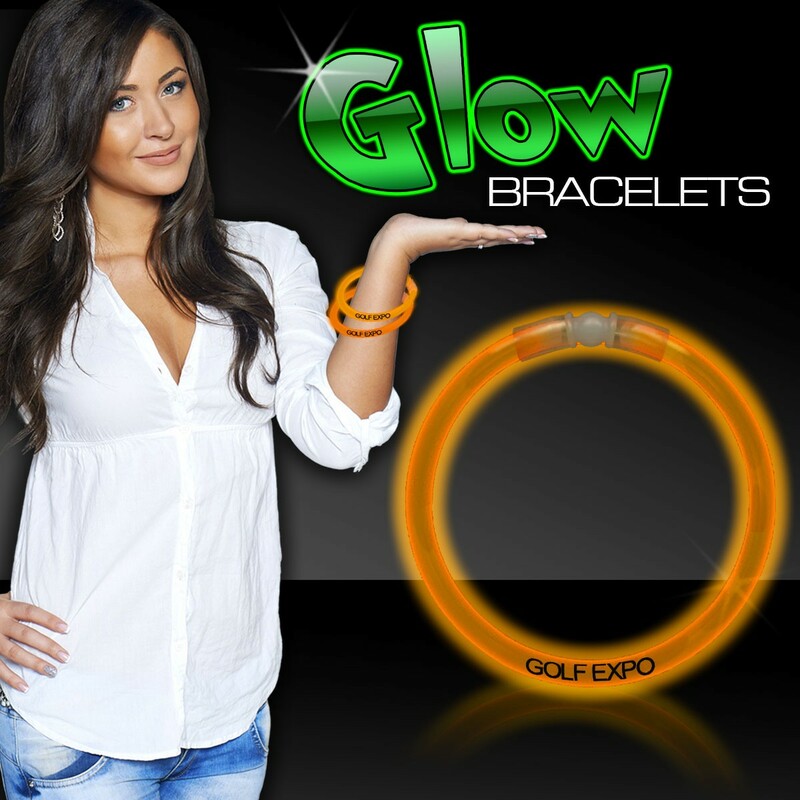 Give your company name a gorgeous glow with our 8" Orange Glow Bracelets. We offer a variety of vibrant colors to choose from for any nighttime event. 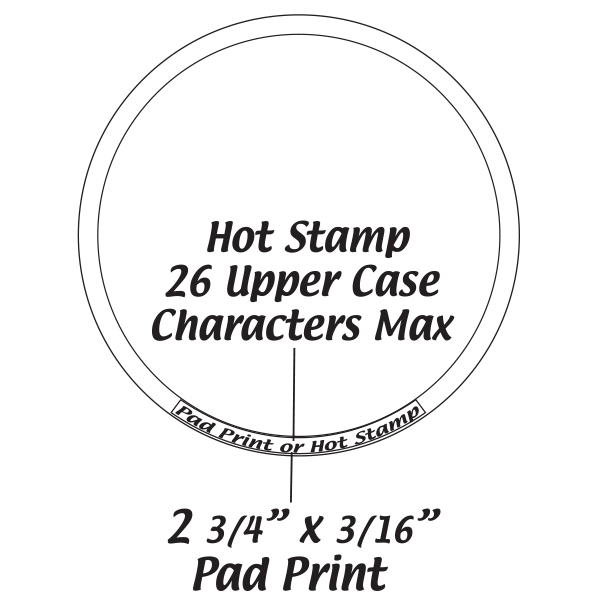 Our glow bracelets are priced per piece but come packed in tubes of 50 per color and come with separate connectors, simply crack and shake. Glow bracelets are a one time use only.